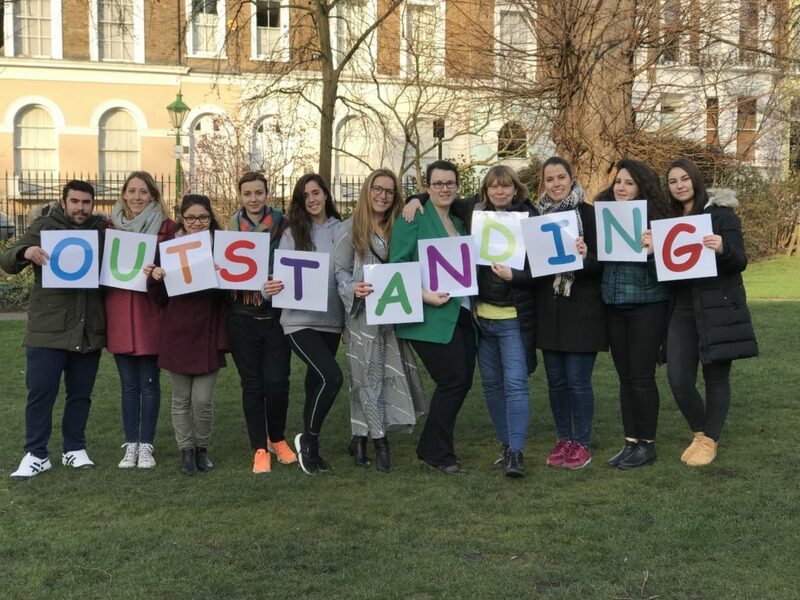 We’re thrilled to announce our Holland Park branch has been awarded Ofsted outstanding rating in its first inspection. This means we have an incredible 100% outstanding record for all three of our nurseries. The inspection also celebrated the quality of our teaching, learning and assessment, stating “staff very successfully plan to provide individualised and challenging activities for each child.” It also recognised that our “staff captivate children”. We have a Refer A Friend scheme in place, please email hollandpark@kerensnursery.com for more details.